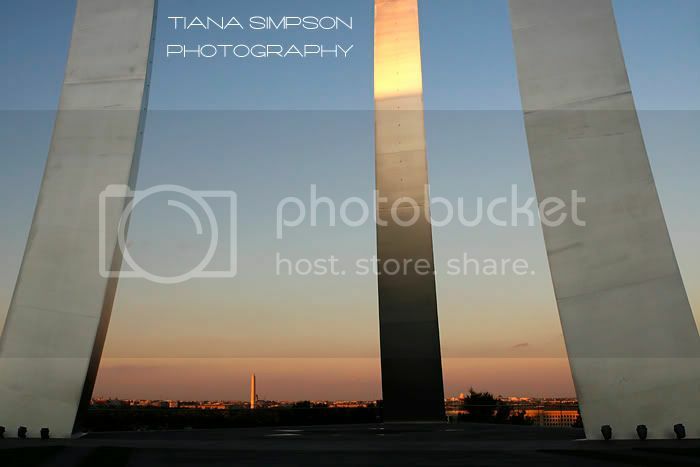 Tiana Simpson Photography: Bigger - is it Better? Well - what do you think? About the bigger picture - is bigger better? Personally, I like the photos big. It's still small enough to fit entirely on my screen without scrolling, but it's easier to see the details.